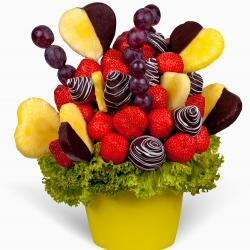 Juicy flower represents an irresistible combination of delicious fresh strawberries and apple in chocolate. 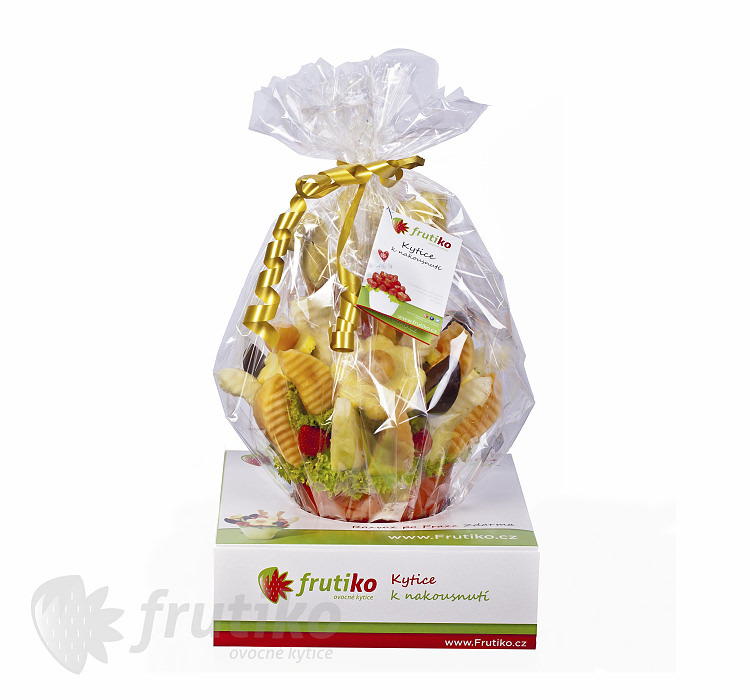 Red and green fruit flower is an excellent gift for any occasion.. Frutiko Flower in Prague is delivered for free. 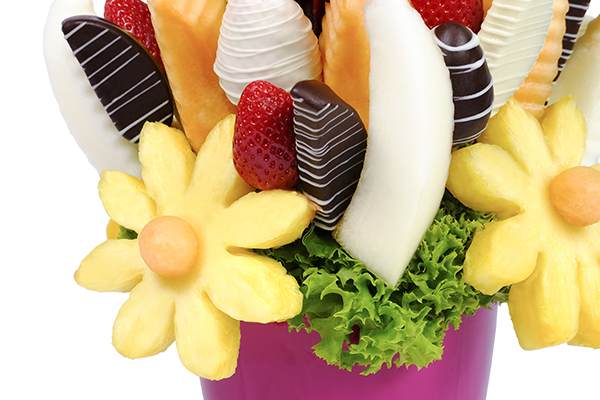 This delicious flower will be delivered with your special message. 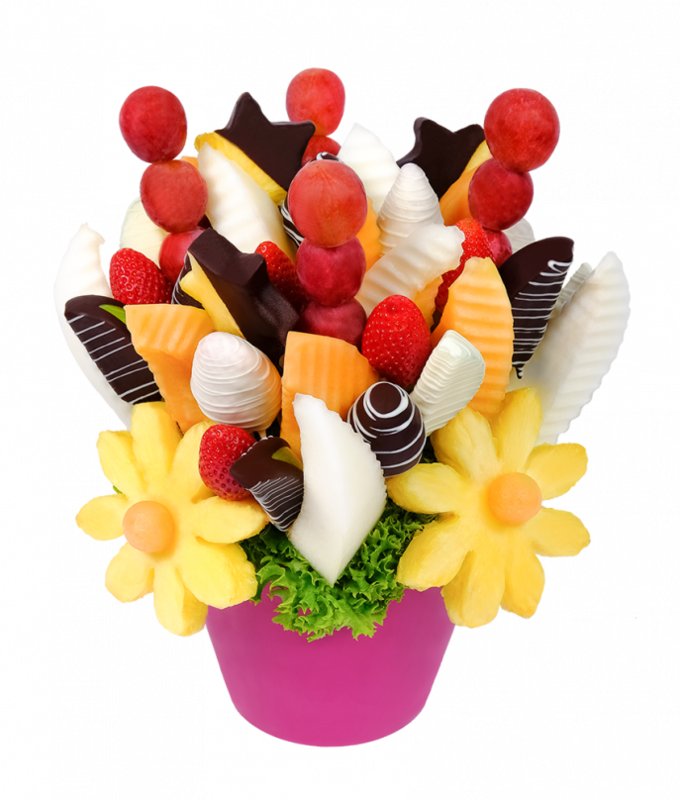 You can send it your mother, girlfriend, friend, or order for yourself and pamper yourself with a delicious combination of juicy fruits and delicious chocolates. 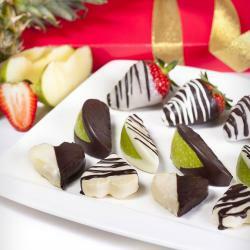 Pamper yourself and your love ones with any of Frutikoflower or fruit in chocolate. 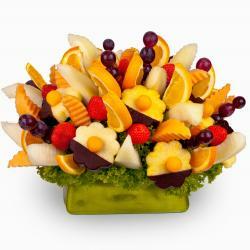 Frutiko has many delivery of flower options just choose one of them which is fiting with your situatuion. 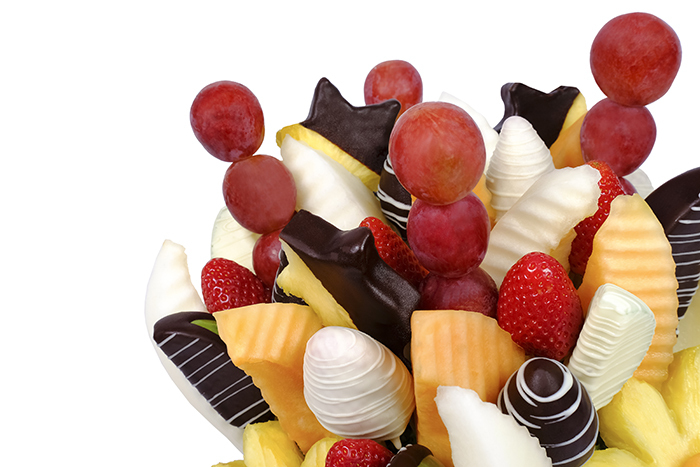 Šťavnatou květinku jsem poslala kolegyni do práce a pak jen sledovala nadšení, které u kolegyň v kanceláři vyvolala. 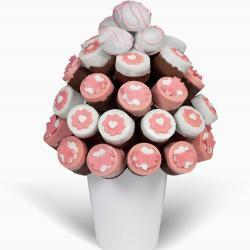 Dobrý nápad na dárek pro kamarádku.